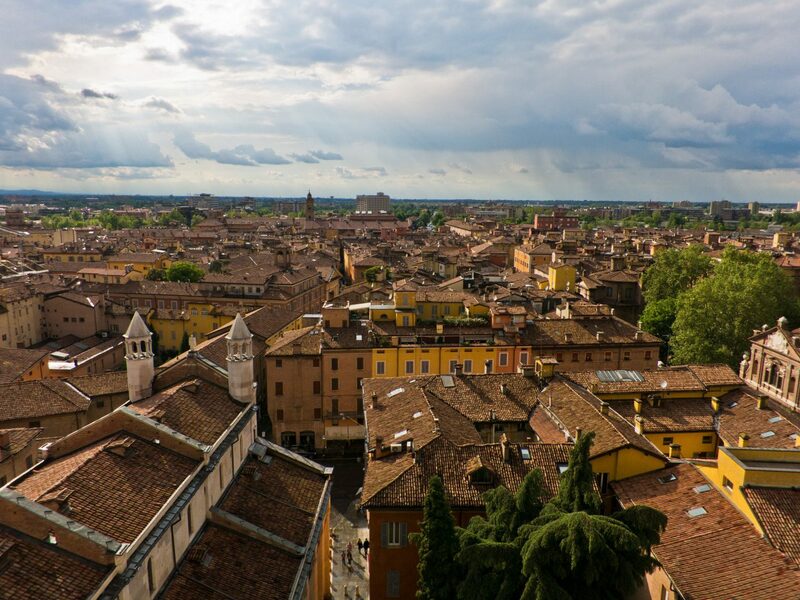 Sure, you can wander around Rome or Venice staring at Google Maps, taking in Italy’s greatest masterpieces without knowing the secret stories behind them, but you’ll get so much more if you enlist the help of a Cicerone—that’s Italian for guide. 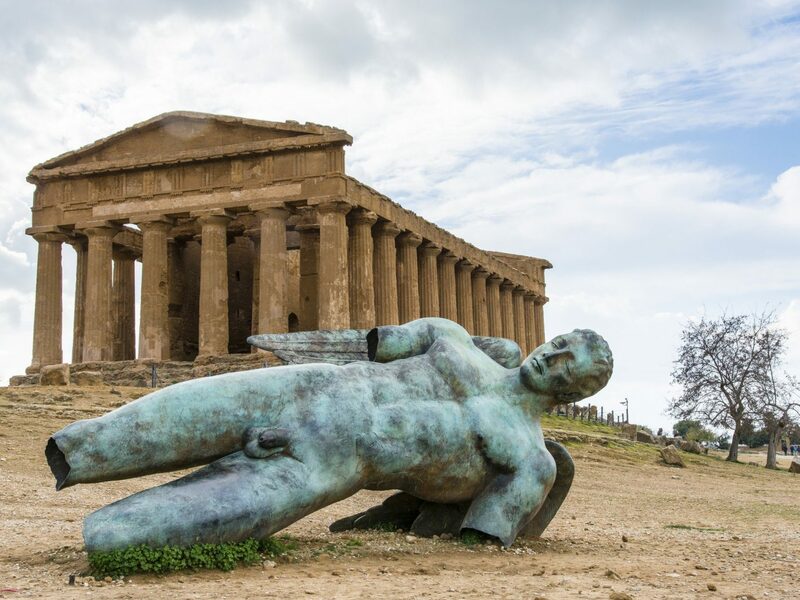 In addition to schooling you on art, history, cooking (the list goes on), these tour operators can unlock the doors to Italy’s most exclusive locations. 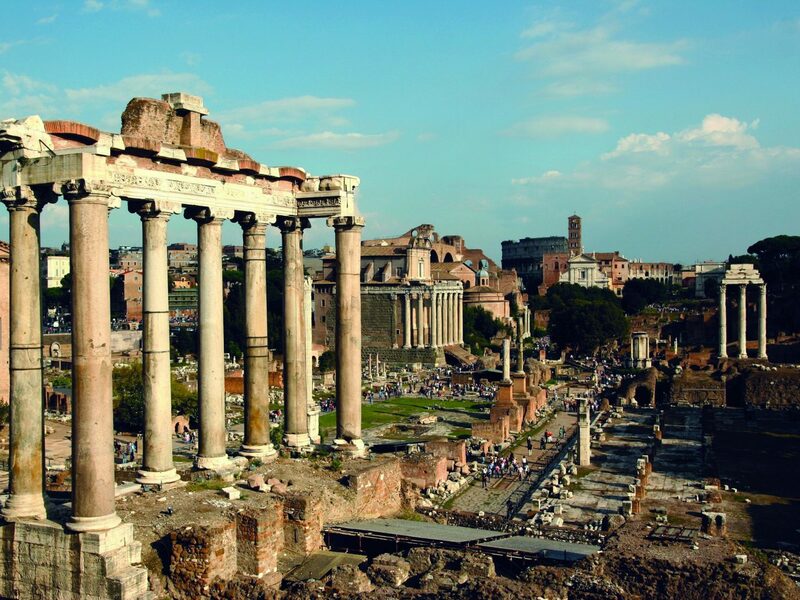 Want to explore Rome on the back of a Vespa? 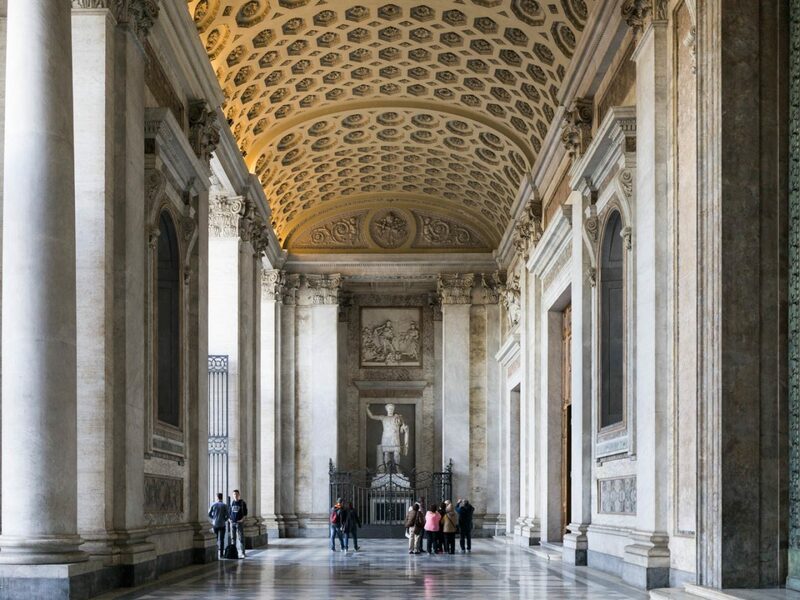 Get a peek inside the Pope’s chambers at the Vatican? These companies can make it happen. 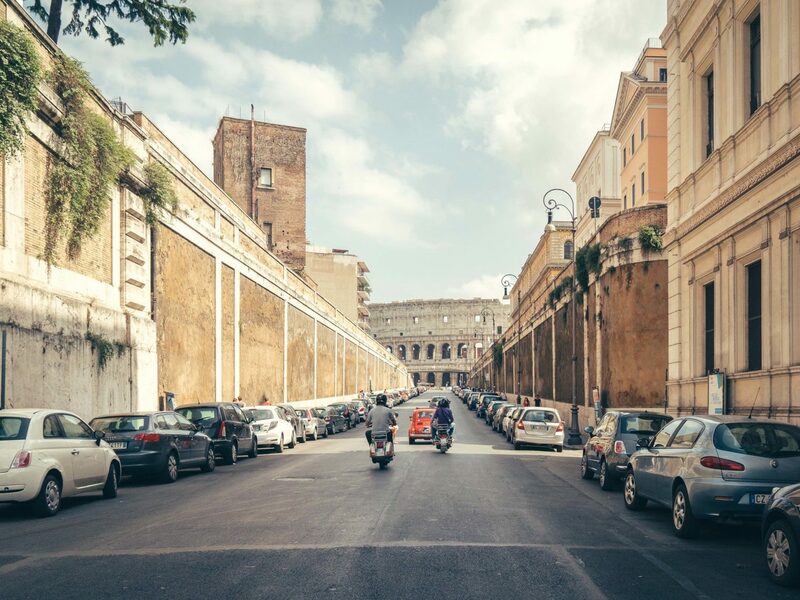 American expat Annie Ojile started Scooteroma as a way to help people see Rome as the Romans do—by zipping around on a vintage Vespa. The little Italian scooters are far from midcentury relics. They’re the most practical way to get around the Eternal City’s traffic-snarled streets and fit into tiny parking spots. 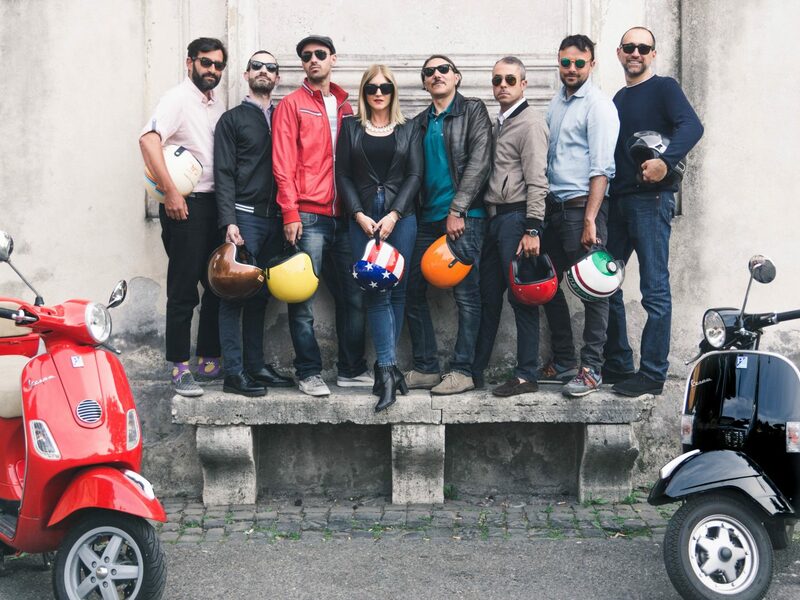 Hop on the back of a Vespa driven by Annie or one of her expert guides like Michele—a born-and-bred Roman—for an overview of the city’s most important sites, or a specialized tour focused on street art in the up-and-coming neighborhoods of Ostiense and Pigneto. 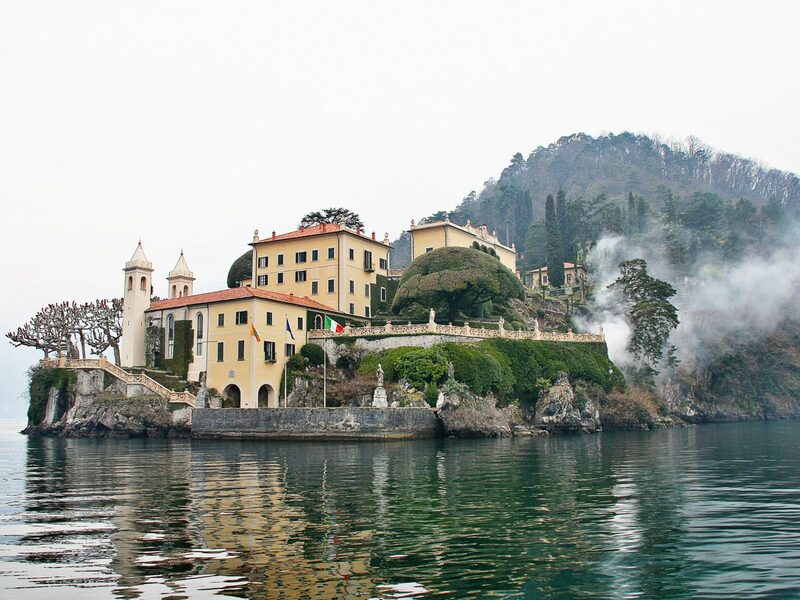 Ojile also runs this luxury tour company that offers bespoke guided tours and excursions throughout Italy. 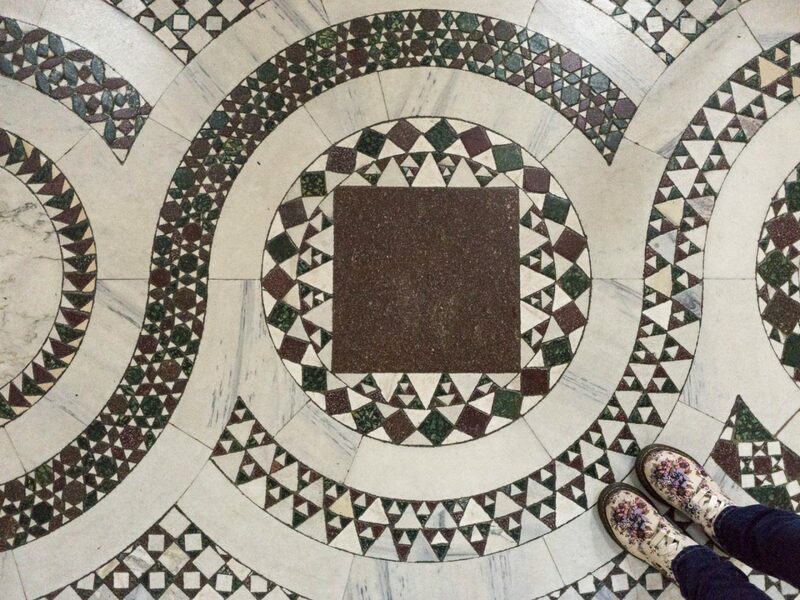 It offers the only Cosmatesque tour of Rome, which highlights the hidden history of the incredible mosaic floors created by the medieval Cosmati family and found throughout Rome’s churches. 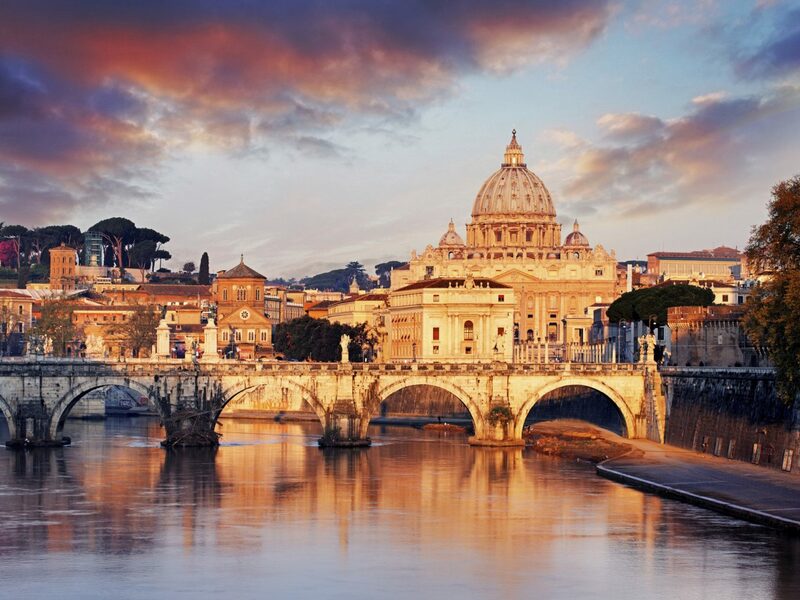 Forget about dusty old books and college lectures—your charming guide Alessandra, who specializes in Medieval art history, brings churches like San Giovanni in Laterano, the Scala Santa, and San Clemente (aka the lasagna church) to life. 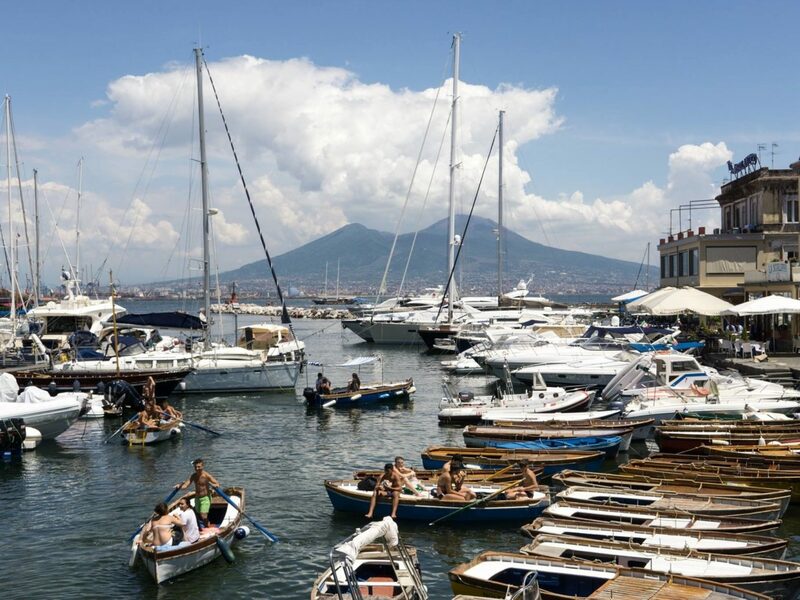 In addition to tours and personalized shopping experiences in Rome, Florence, and Naples, Ojile is also developing tours of Ischia, the island off the Amalfi Coast made famous by Elena Ferrante’s Neapolitan novels. 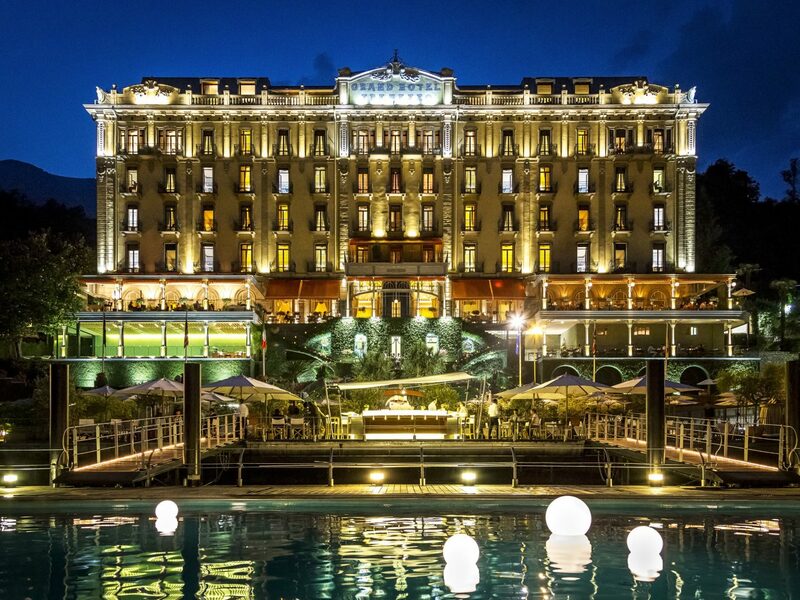 This company’s slogan is “We create unforgettable memories” and it’s not an exaggeration. 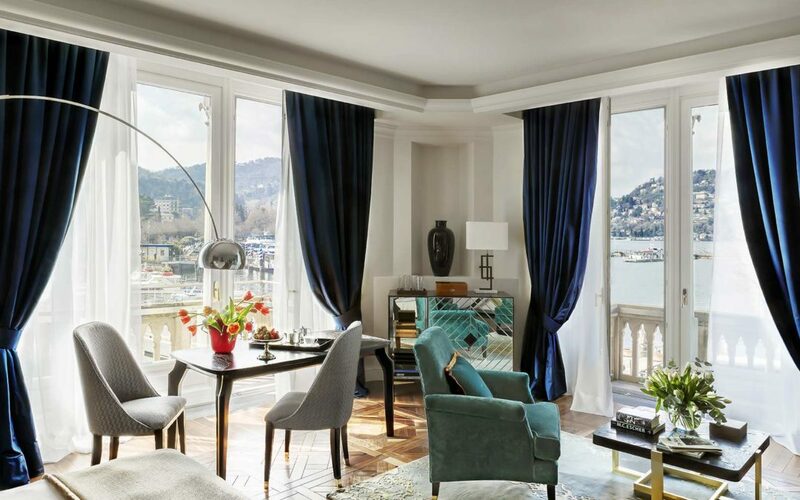 The bespoke outfitter founded by the charismatic Roman Fulvio De Bonis partners with the newly reopened Hotel Eden, the Hotel de Russie, and other five-star properties, so they’re accustomed to a discerning clientele. 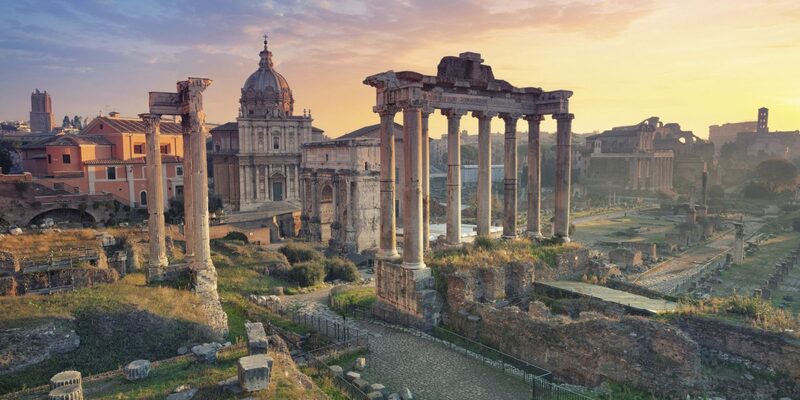 De Bonis and his guides are able to open doors to some of the most exclusive and hidden places in Rome, from a museum of archeological ruins inside a private house to the Pope’s chambers in the Vatican. 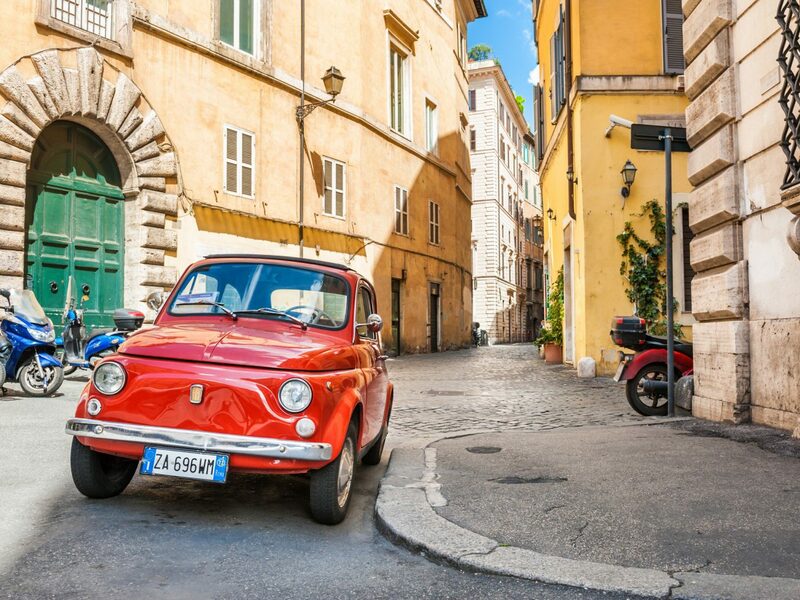 For fans of vintage vehicles, Imago Artis’s tour of Rome by vintage Fiat 500 is one of the best ways to see the city. 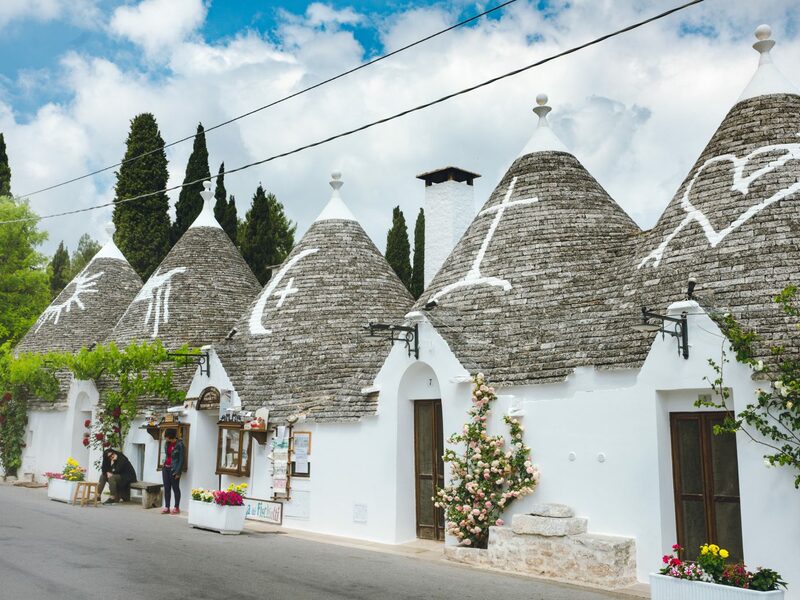 This Milan-based tour operator arranges exclusive experiences throughout Italy, but they especially love to help people discover lesser-known regions like Lombardy, Piedmont, Sicily, Sardinia, and Puglia. 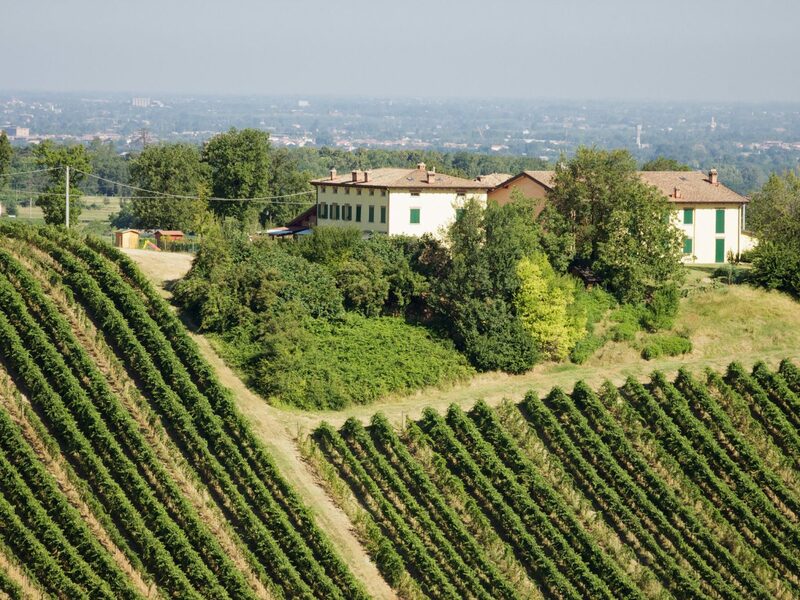 The family-run company is all about tailor-made luxury. 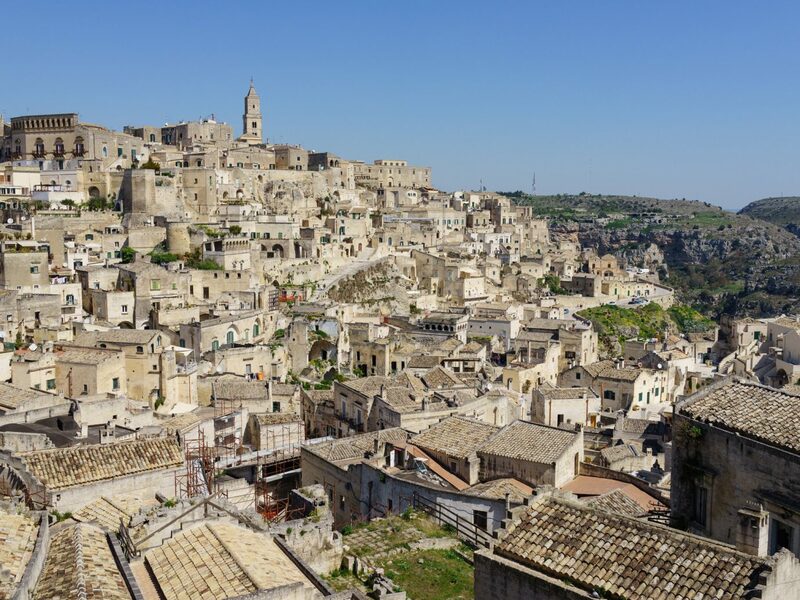 They can arrange trekking and sailing in the breathtaking Cinque Terre, a helicopter flight over Lake Como, and a tour of UNESCO World Heritage sites in Alberobello, Matera, and Castel del Monte—just to name a few. 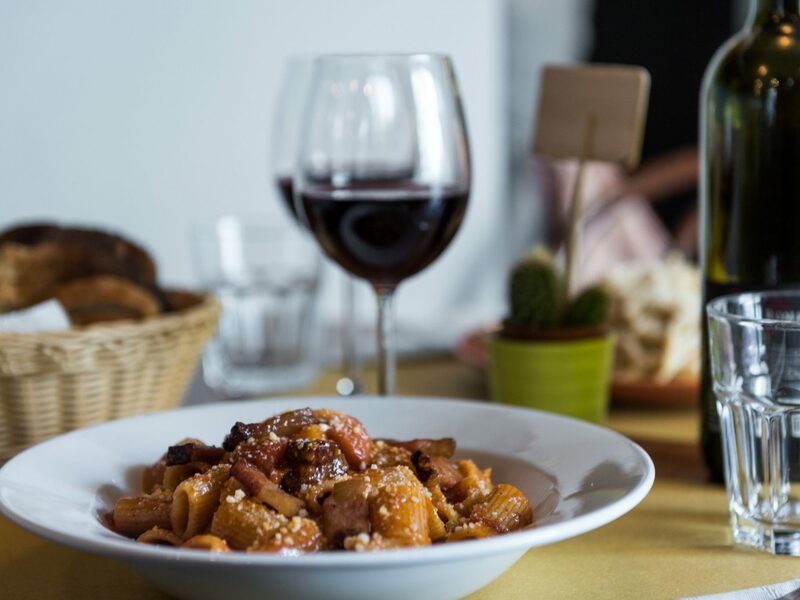 Foodies visiting Rome or Florence should look no further than Eating Italy for gut-busting tours of the most authentic markets, bakeries, sandwich counters, cheese shops, and more. 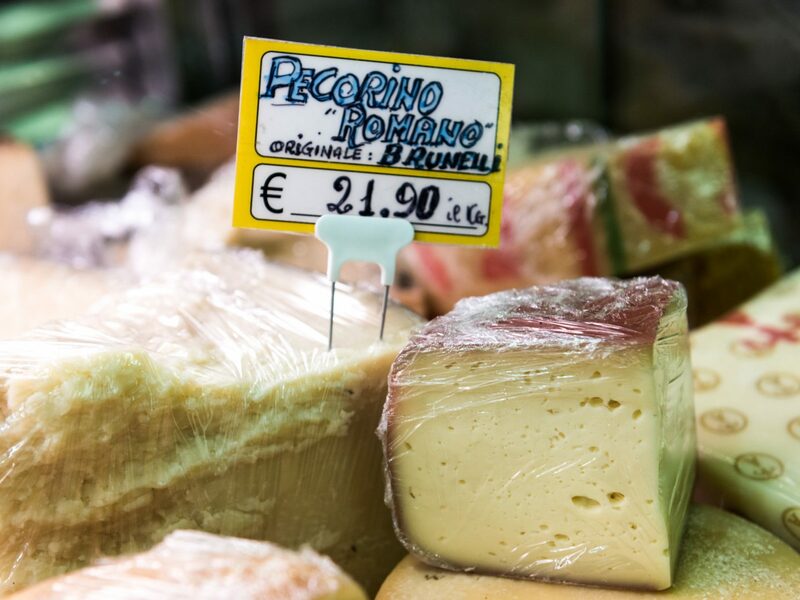 You’ll learn all about regional specialties, like pecorino cheese made from the milk of sheep that graze in the pastures of Lazio, fried rice balls called supplì, and Florence’s famous lampredotto sandwich. 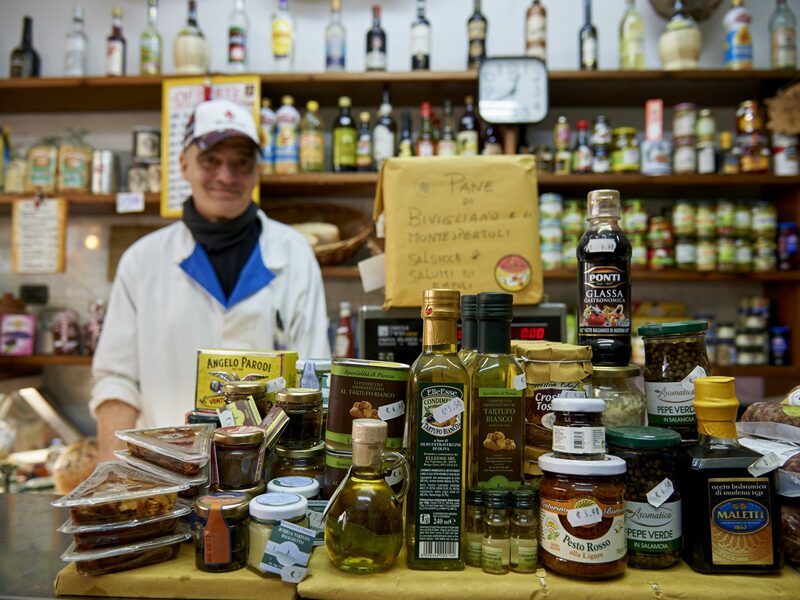 But the best part is meeting the passionate cheese mongers, fruit vendors, gelato-makers, and chefs who have been running these businesses for generations. 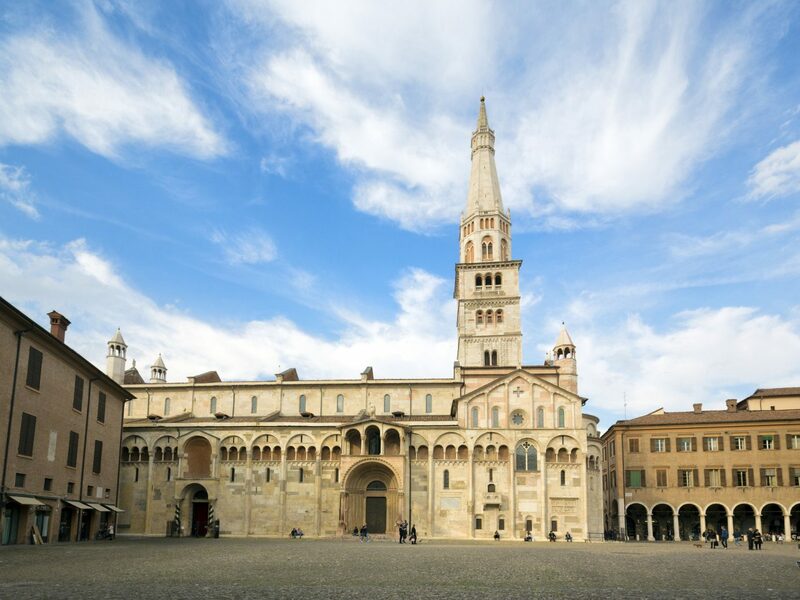 Master of None got you dreaming about a trip to Modena? 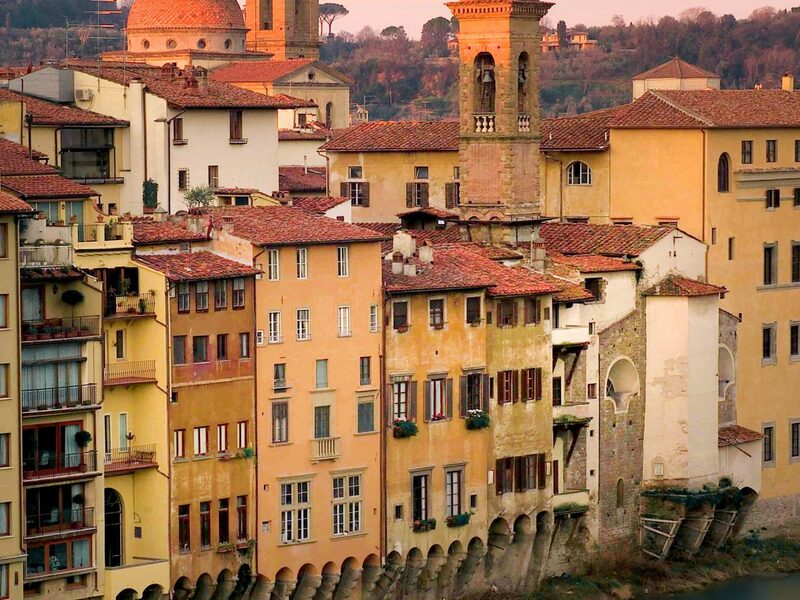 You might want to book a private walking tour of this charming city that’s home to Osteria Francescana and the world’s best balsamic vinegar. 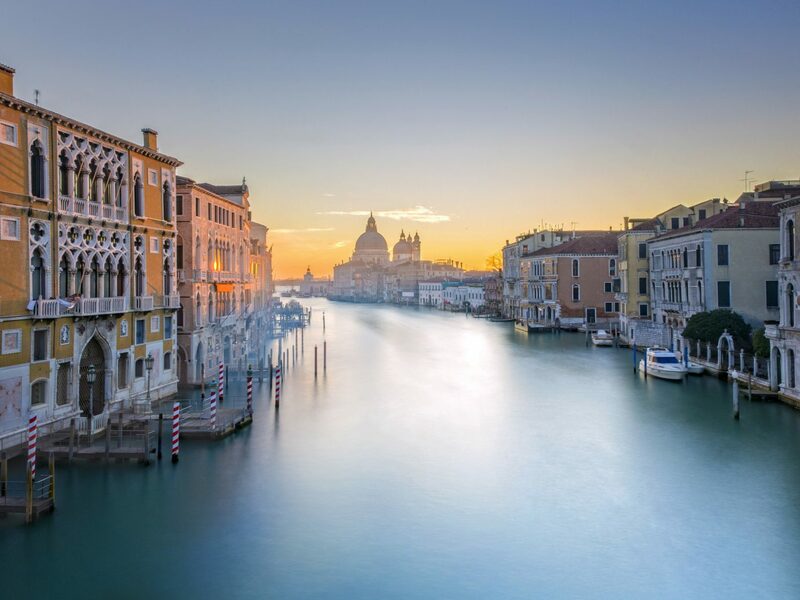 The family-run company prides itself on going beyond what’s expected to showcase the city’s most fascinating places, like the Ducal Palace, Pomposa Church, and the Corso Grande Canal, which is home to a theater dedicated to its hometown hero, tenor Luciano Pavarotti. Soon enough you’ll be speaking Italian and making pasta just like Aziz Ansari did on the show. 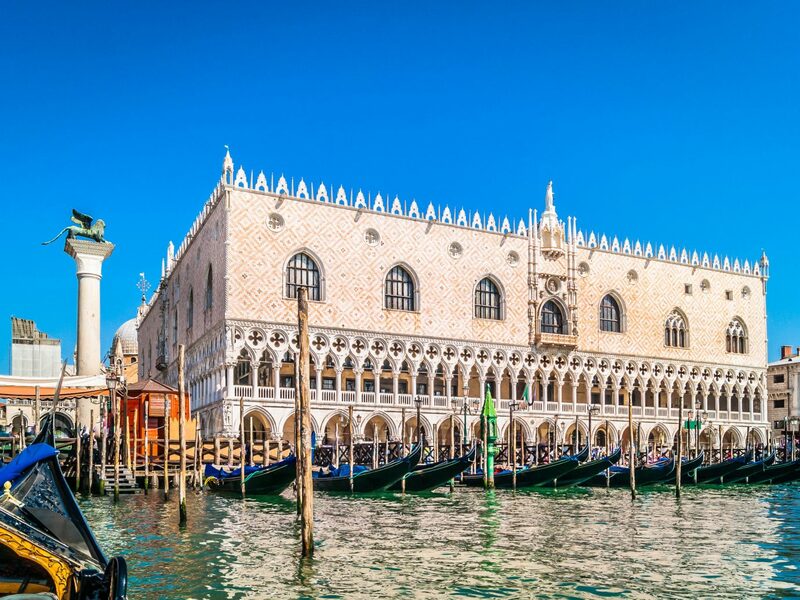 Want to visit Venice without suffering through the crowds that gather in Piazza San Marco? 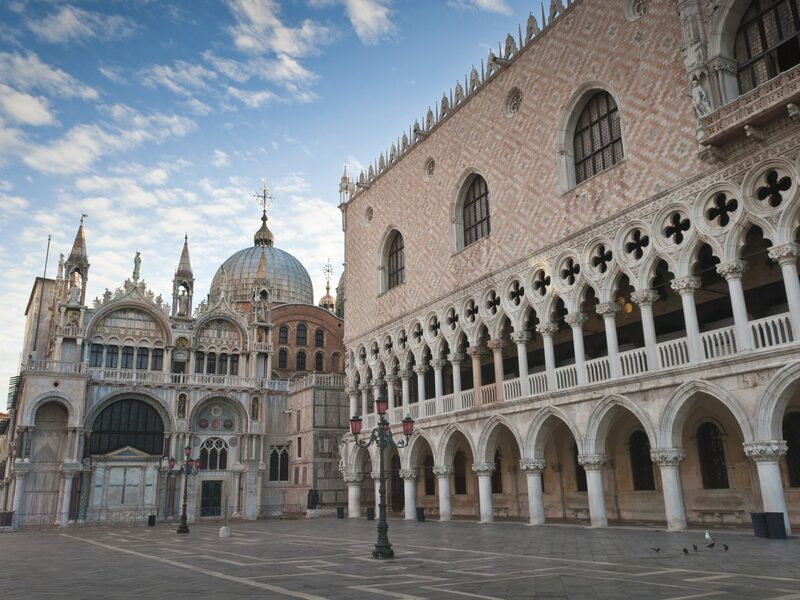 Walks of Italy organizes after-hours visits to St. Mark’s Basilica and the Doge’s Palace. Co-founder and art historian Jason Spiehler can not only get you in but also amaze you with little-known facts. 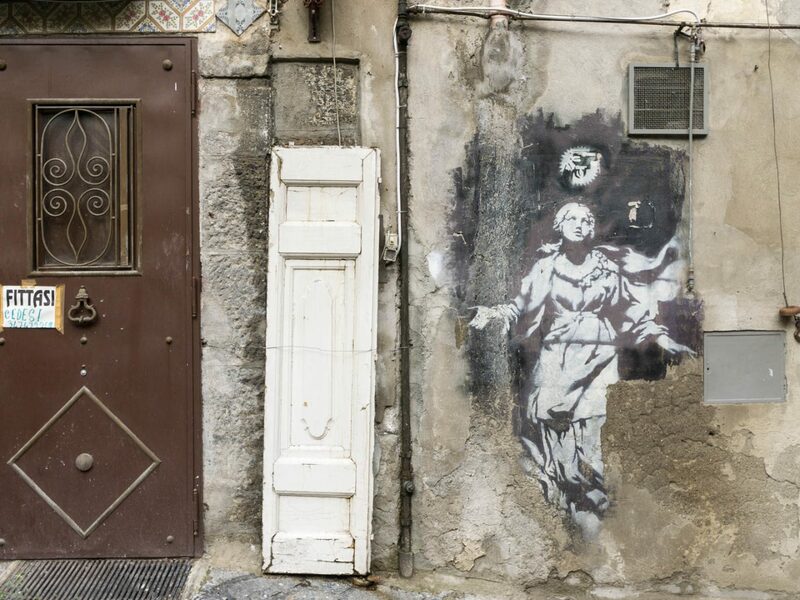 Want to know which ancient ruin Rafael graffitied and how a teenage Leonardo Da Vinci narrowly escaped prison? 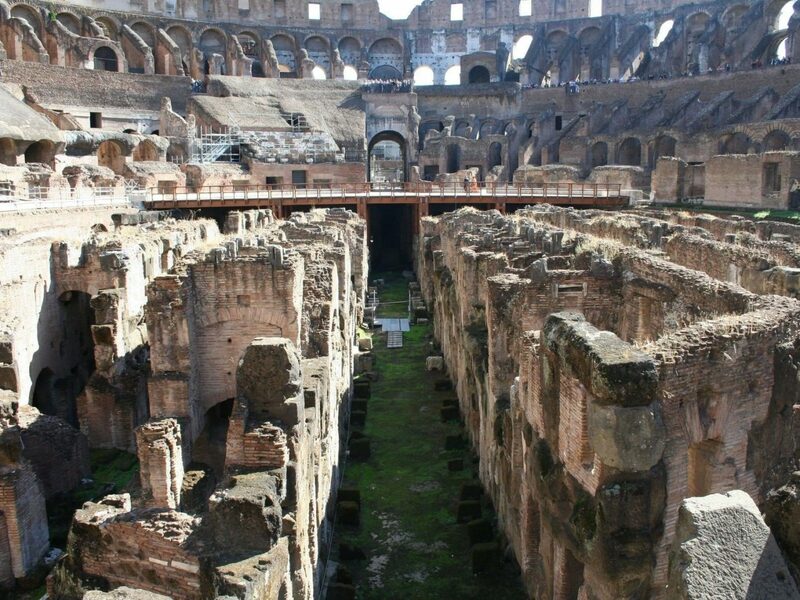 These are the kinds of fun facts and historical anecdotes you’ll learn on a tour. 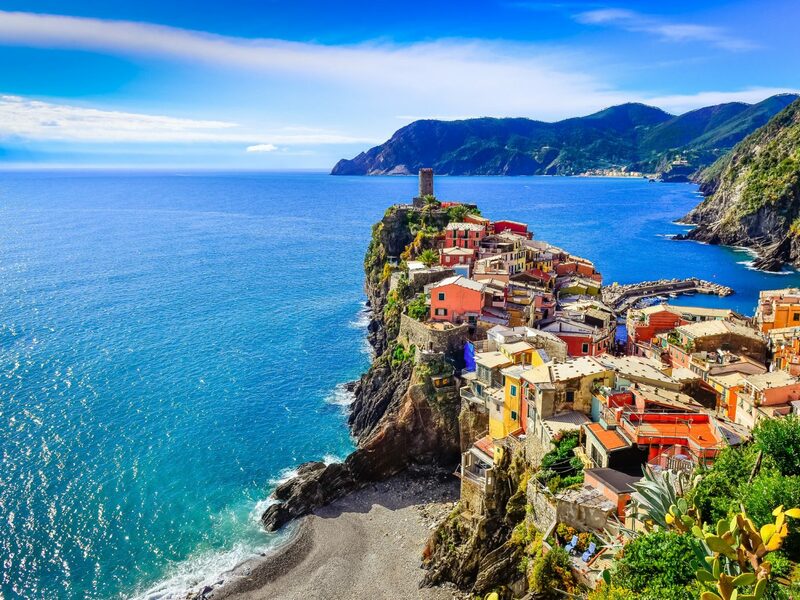 This award-winning tour operator founded by Geoffrey Kent is renowned for its all-encompassing excursions around the world and Italy is no different. 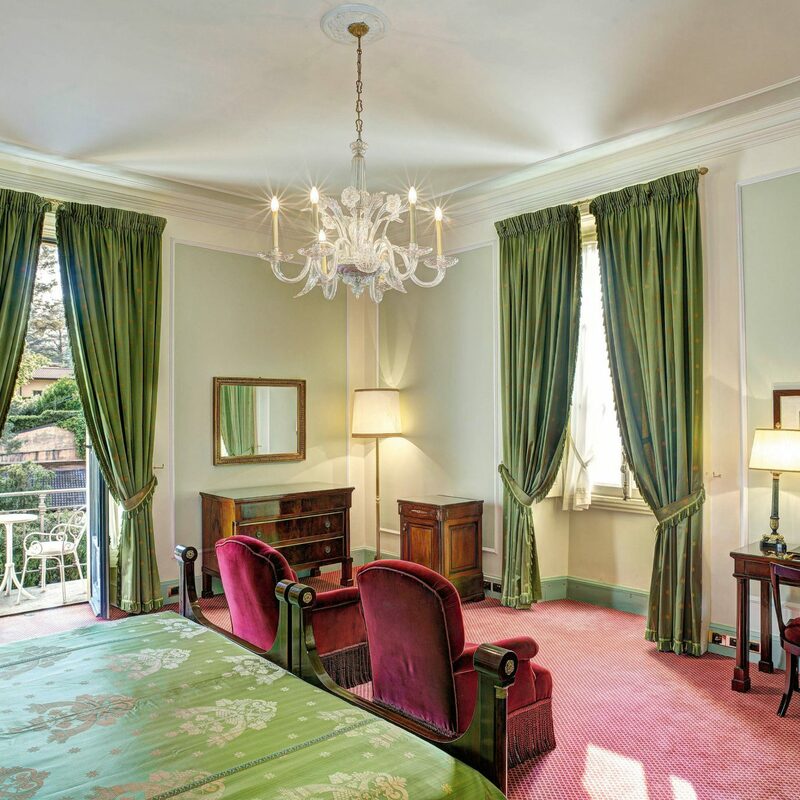 Unlike other tours, which may be booked a la carte, Abercrombie & Kent runs a 9-day tour of Italian Treasures, an 11-day tour of the Essence of Italy, or 10-day Tailor Made private tours—whichever one you choose, every detail is taken care of, from your hotels to your local guides. 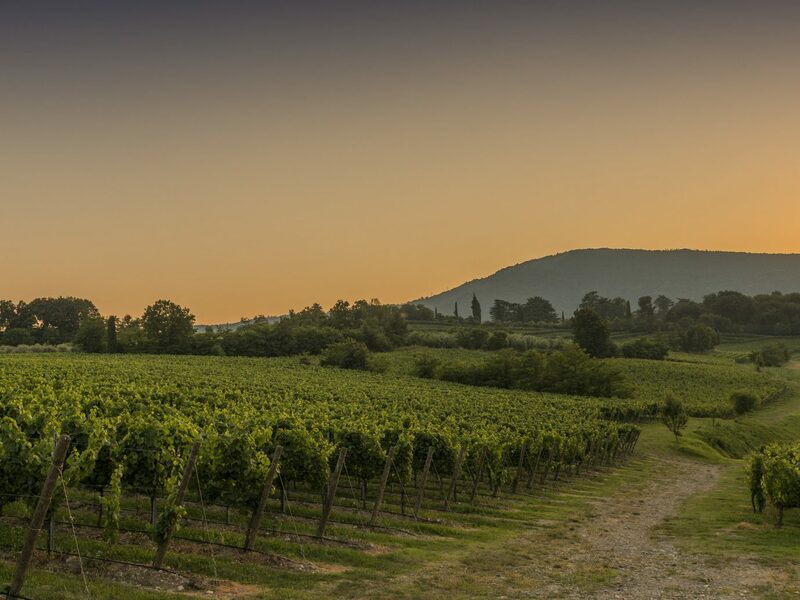 These tours are especially great for first-time visitors, as you won’t have to worry about logistics like how to get around, dinner reservations, and activities. 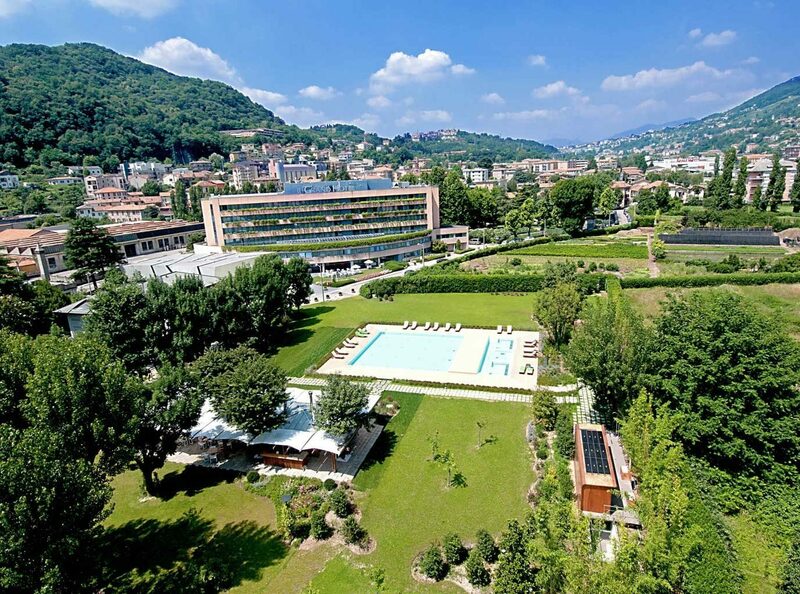 This luxury destination specialist based in Bellagio is the partner of choice at the glamorous Grand Hotel Tremezzo on Lake Como, so you know their trips are going to be good. 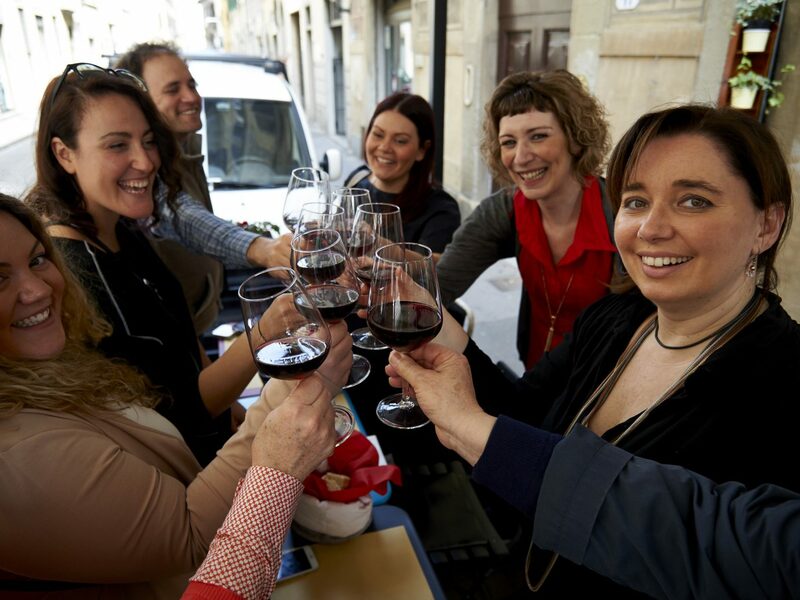 Founded in 1999 by Andrea Grisdale, the company now has a team of 36 people dedicated to making your travel experience as seamless as possible. 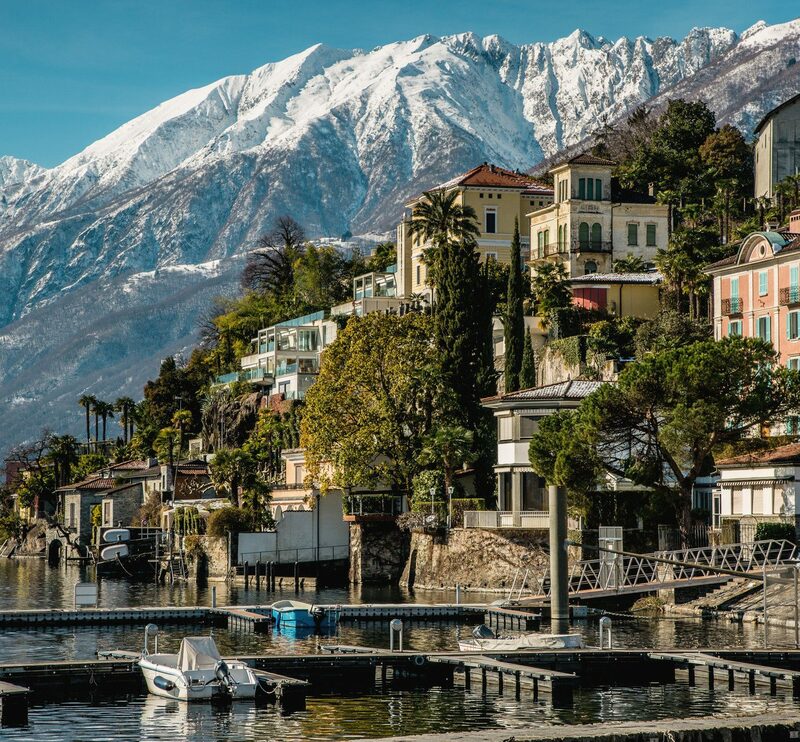 They typically organize multi-day trips that might include pizza making with a local family using vegetables from their garden, a tour of Lake Como’s famous Villa Balbianello by private boat, wine tasting in Bellagio, and a trip to St. Moritz on the Bernina Express.